Across the UK local small and medium size businesses of all types are rising to the challenge of removing avoidable, single-use plastic. Focusing on things like plastic bottles, disposable coffee cups, food packaging, straws, balloons and bathroom plastics, these independents are driving the change we need to see on our high streets to stem the plastic tide at source. 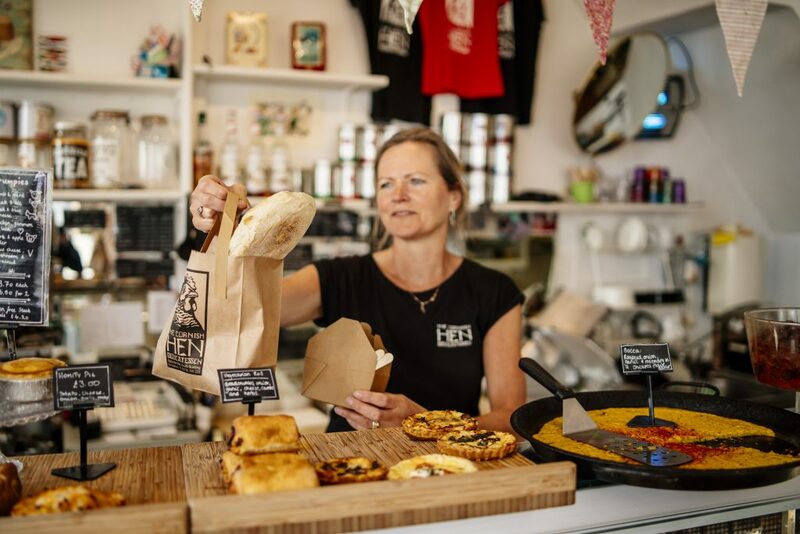 Using the Surfers Against Sewage Plastic Free Business Toolkit to start their journey, nearly two thousand business are already removing single-use plastic. It isn’t about removing all plastic from our lives. It’s about kicking our addiction to avoidable, single-use plastic and changing the system that produces it. Wherever you are, whether its onshore or inland, high-tide or high-rise, city slicker or country lifer, you can join the fight against single-use plastic. It starts here and it starts with us! So join us and let’s free where we live from single-use … one plastic bottle at a time. This programme is specifically designed for small and medium size local businesses. No, don't send me emails or keep me updated in the future.